I know I’ve said in a previous book review that I dislike giving reviews unless I’ve read the whole book, for better or for worse. And I tried. I really really tried, y’all. 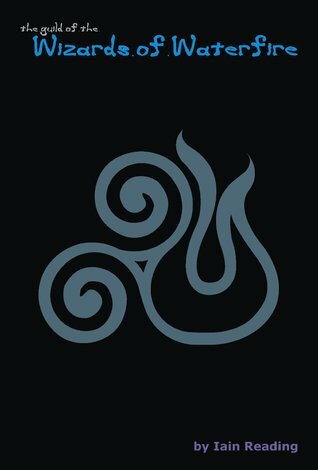 The Guild of the Wizards of Waterfire by Iain Reading is about a guild of wizards called Elementals, humans who can control the four basic elements of nature (fire, water, earth and air), called the Waterfire guild. Originality aside, I was mostly intrigued by the promise of mystery and magic. But I had to stop 1/4 of the way through—there were just too many little things that irked me and no mystery or magic could help save it now. The Guild of the Wizards of Waterfire started off with a prologue; an exceptionally long and boring prologue. And my stance of prologues is pretty much set in stone. If it’s necessary to the story, make it Chapter 1. If it’s not, cut it. In this instance, GWW’s “prologue” should have been chapter 1. Actually, it should have been chapter 4 or 5, because it detailed a character’s funeral. The issue with beginning with a character’s funeral (and one where you introduce the main character and the three main supporting character immediately and at the same time) is that I don’t care about any of them. Characters that are important to the story should be introduced in a unique and memorable way. What’s not memorable is introducing important characters as a group and all at once. On top of that, we’re at a funeral for a character that has not been introduced other than as the body in the casket being lowered into the ground. I don’t care that this character is dead and no amount of raining symbolism and tears from the narrator is going to make me sad about it. Now, if this character slated for death had been introduced earlier, if we had seen him in action with the main characters and we had gotten to know them, even if it was over a course of three or four chapters, and then we were there when he was killed (which the summary of the book states to be “a tragedy that strikes in screeching tires and twisted metal”) then I would have cared. But I simply did not and could not find it in myself to care that these characters were in mourning and were forced to move on to replace this character’s place in their guild immediately. I’m going to be honest with you, readers, that the deal breaker wasn’t even the fact that I couldn’t be bothered to care about the characters. I would have given them a chance to redeem themselves. But when there’s an overabundance of exclamation points and question marks in a character’s dialogue, (i.e., “And?! ?” she asked, “What was it?! ?” or “What?? ?”) then I have to stop. That’s the sort of thing that I wrote in a first draft of a book when I was twelve. It’s one thing if the over-exaggerated punctuation was part of a text message a character was sending (as it happened a few times in the book) but for it to happen in dialogue is a little ridiculous. It’s unfortunate that a book that had so much potential had to fall short due to so many short-comings so early in the book. The Guild of the Wizards of Waterfire by Iain Reading was published April 1st, 2015 and is available for purchase on online retailers in e-book and paperback formats on Amazon. I received this book for free on NetGalley in exchange for an honest review. Previous Post New Domain Name! Thank you! 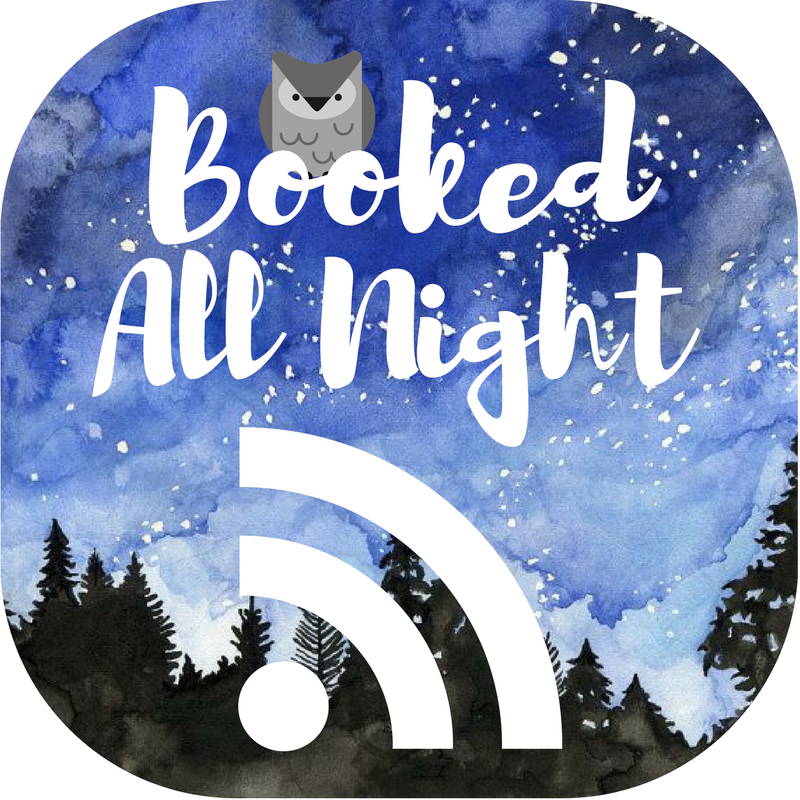 Feel free to browse my other book reviews!